Socialist Democrat candidate for Congress Alexandria Ocasio-Cortez is on fire these days. When she opens mouth, she never gives the correct information. And now, even the left-leaning Washington Post debunks many of her common claims. 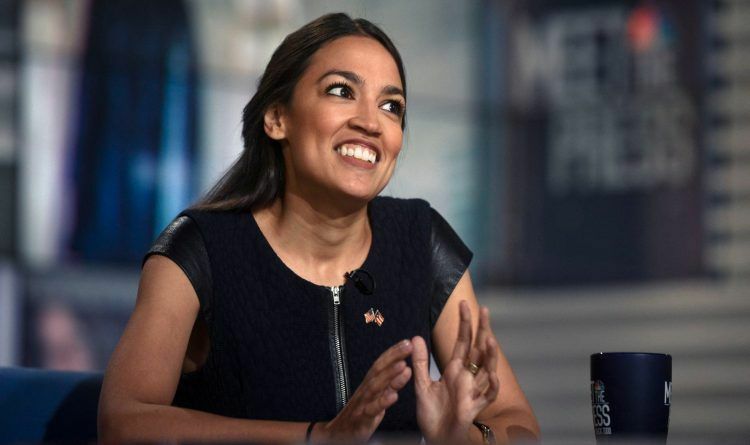 The Post’s Glenn Kessler posted a tweet with correction of Cortez’ claims. Ocasio-Cortez isn’t happy with one other fact check in particular, and tried to portray herself as a victim, claiming she only had one slip. Her followers pointed there is more than just one slip. Small slip??? Sad really… always excuses for spreading lies. She made it painfully obvious that she knows zero about politics, economics, history, math, science, literature, and common sense. Has she considered it has nothing to do with her being a female, and everything to do with the fact that she can’t answer the simplest of questions by interviewers who agree with her and lob softballs? So, she needs to stop trying to use “female” as an excuse. She is embarrassing intelligent women! These Light Bulbs Cause Anxiety, Migraines, And Even Cancer!